We do two sizes really well and that's 18'x24' and 24'x36' prints for USA, Canada, Australia and New Zealand. And 50cm x70cm or 70cm x 100cm for rest of world. We can now offer all size options in Australia. We have no plans to introduce smaller sizes in the future. 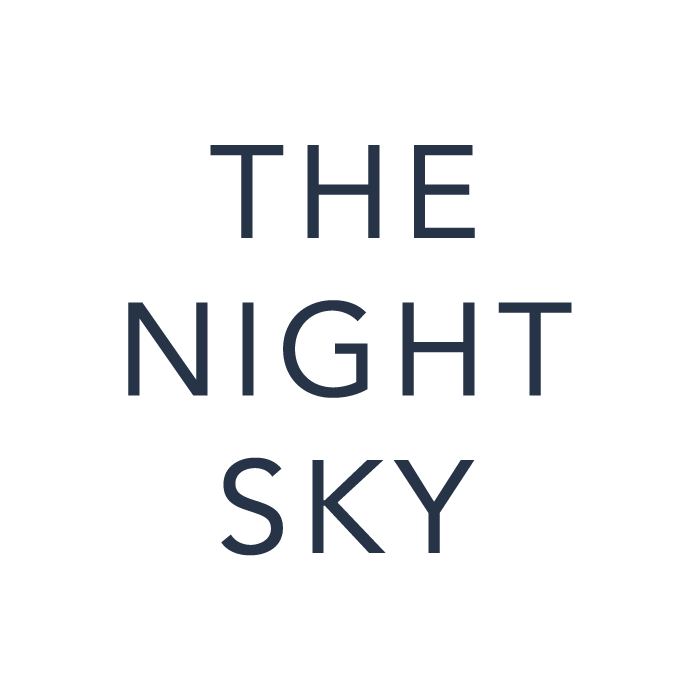 For the larger size costs for your country email us at help@thenightsky.io. Then send us your order number and request for larger size and we will manually issue a larger print and send you a payment link for size upgrade.